Business groups and several Republicans set the stage for the next local control fight last year after Austin tried to require companies to offer employees paid sick leave. City officials say the Legislature shouldn't overturn such proposals because they’re beneficial for workers and public health, while members of the business community have argued that it's not individual cities’ job to set private companies’ employment policies. But Austin City Council member Greg Casar, who authored Austin’s sick-leave ordinance, said the most important thing to him is ensuring people “get the sick days they deserve." Austin’s ordinance is on hold after an appeals court said it was unconstitutional, but the city has said it isn’t giving up — pushing people like Bratton to advocate for legislation to upend the city’s ordinance and create a statewide framework before others follow in Austin's footsteps. 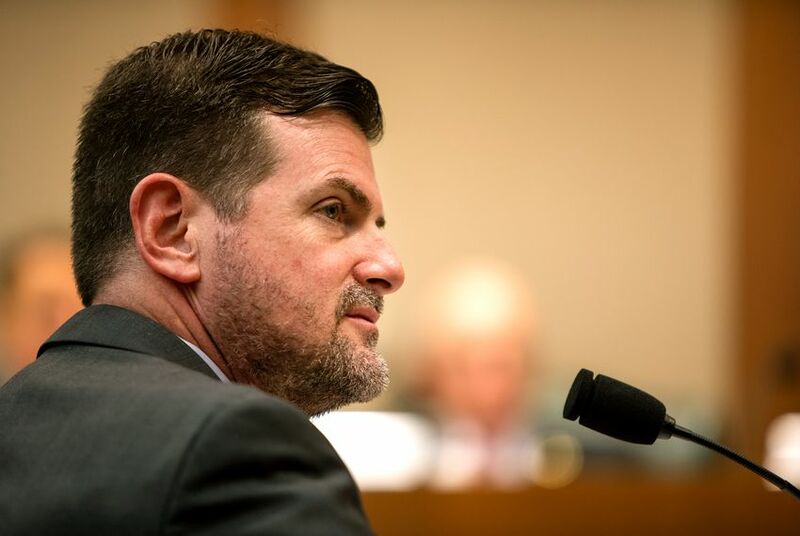 With that language now axed from the upper chamber’s version of the legislation and a slate of advocacy groups raising alarm bells about the impact the bill could have on LGBTQ Texans, some business groups feel caught in the crossfire. They’re also concerned that Senate Bill 15, by Republican state Sen. Brandon Creighton of Conroe, is so imperiled, it won’t make it out the door before lawmakers adjourn in May. Those alternatives, she said, could be the House version of the bill — which still has the language about local nondiscrimination ordinances intact — or a package of splintered legislation Creighton filed last week prohibiting cities from requiring private employers to offer benefits such as paid sick leave to their employees. One of the bills also bars cities from enacting restrictions on private employers’ ability to ask about an applicant's criminal history. “The Senator's new bills are ‘single shot’ approaches to ensure Texas small businesses determine the benefits, the scheduling, and the sick leave policies they offer their employees,” Erin Daly Wilson, a spokeswoman for the senator, said in a statement to The Texas Tribune. The Senate State Affairs Committee unanimously advanced all four bills Thursday night. They will now head to the full Senate for debate. But getting them to the governor's desk in time might be a tall order: The Legislature is set to adjourn for the year in less than two months, and the original House version of the measure by state Rep. Craig Goldman, R-Fort Worth, has yet to go before a committee. The four latest pieces of legislation Creighton filed last week appear to pluck language from the revised version of his now-controversial Senate bill. But LGBTQ advocates say the four new bills again fail to make note of the language originally agreed upon that explicitly protects local nondiscrimination ordinances already in place in six major Texas cities. “You may hear these bills are predatory. You may hear that they give a blank check to discriminate,” he said when laying out his bills. “I will tell you now that is all false narrative.